A reception to celebrate the installation of two new sculptures in Marcus Garvey Park. Two perspectives, both inspired by women of color, the artists worked with the Public Art Initiative for the past year to bring their ideas to life and to the community. MGPA Hospitality tent located at the Fifth Avenue and 120th Street entrance. Inspired by writer and activist Maya Angelou’s groundbreaking 1969 autobiography “I Know Why the Caged Bird Sings. The title is an acknowledgement by the artist that he does not know the black female experience, but as an immigrant, gay man and new father, he found a personal connection to her book. “Peaceful Perch”, embodies the ubiquitous presence of race and the female form celebrating women of color, their unique features and hair: reflected within the neighborhood of Harlem. The sculpture sits on the base of the mountain near the Fifth Avenue and 120th Street entrance to Marcus Garvey Park. Stop by the MGPA hospitality tent at Fifth Avenue and 120th Street to pick up a copy of the Public Art – Park to Park Map, Twelve sculptures in Two Parks. Promotional support provided in part by the NYC & Company Foundation and the Manhattan Borough President Gale Brewer, Cultural Tourism Grant. 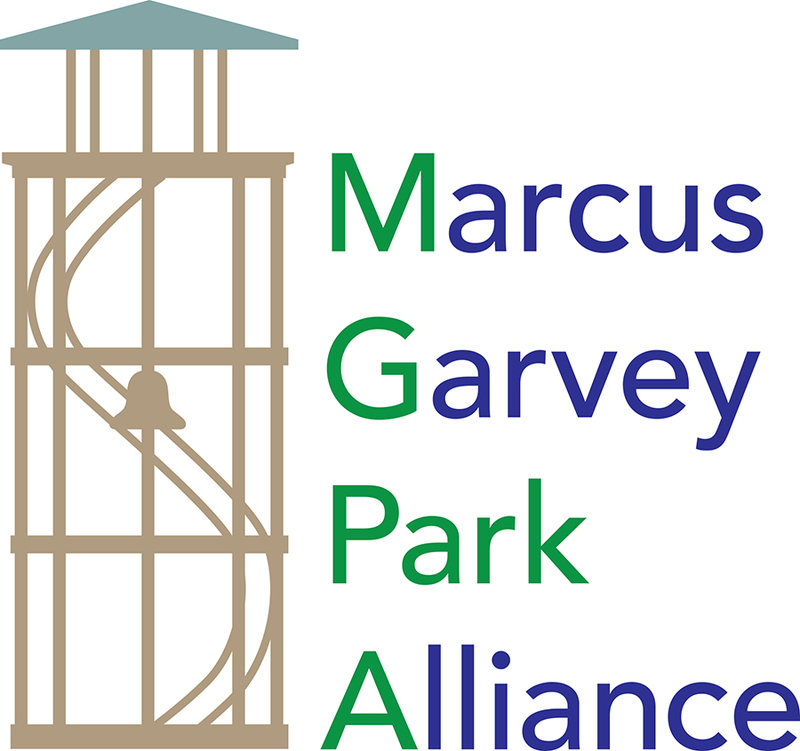 The Marcus Garvey Park Alliance is grateful for the support of the uptown artists that work collaboratively with the Public Art Initiative. Artist Jose’ Carlos Casado received funding for I Don’t Know Why the Caged Bird Sings, Ah Me… from UMEZ Arts Engagement administered by the Lower Manhattan Cultural Council. SWAB Reuse and Repair administered by the Citizens Committee of New York provided funding in part for support of Peaceful Perch. Additional funding has been provided by the Public Art Initiative. Thank you to Council Member Bill Perkins and The Harlem Community Development Corporation.